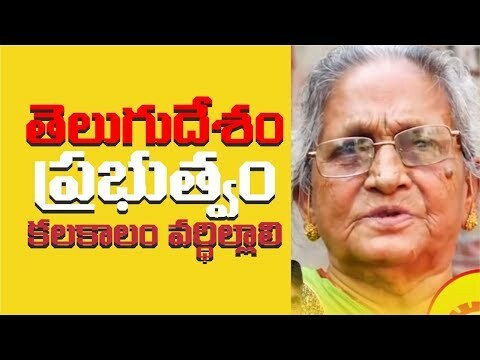 తెలుగుదేశం ట్రైలర్ | TDP Highlites | NCBN |Telugu Alerts #NCBN #TDP #APElections2019. Sri NCBN's speech at Sri Karunanidhi Statue Inauguration Ceremony, Chennai . 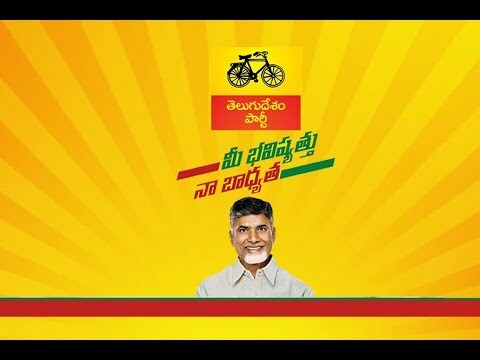 Sri NCBN's Election Campaign 2019 Live from Public Meeting at Kancharapalem Mettu,Visakhapatnam. "Thank you Sri NCBN for taking care of us"
"Thank you Sri NCBN for taking care of us" - Beneficiaries of various welfare schemes #ncbn #AndhraPradesh. 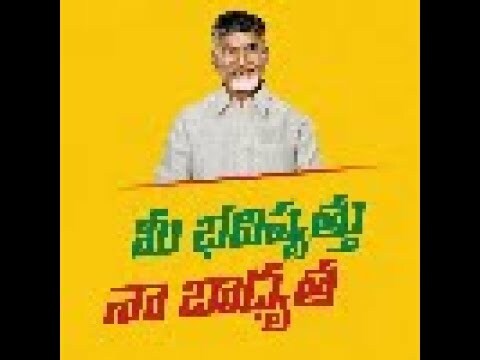 Sri NCBN's Election Campaign 2019 Live from Public Meeting at Opposite Heritage Dairy, Kanigiri. 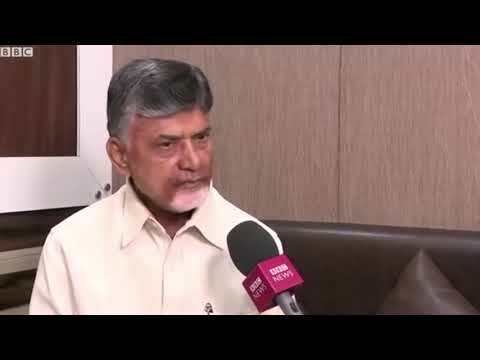 Sri NCBN spoke with BBC Telugu about the relief efforts being undertaken in Cyclone affected regions of Srikakulam #CycloneTitli. 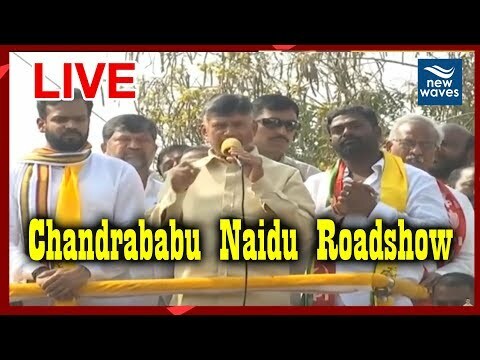 Watch Sri NCBN's Election Campaign 2019 Live From Public Meeting At Sarpavaram | TVNXT Telugu Live Stream.